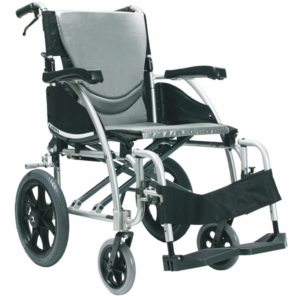 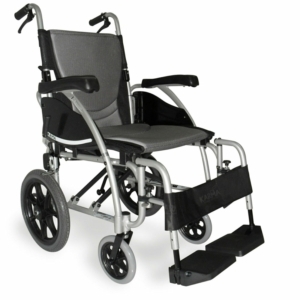 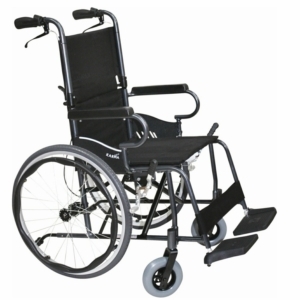 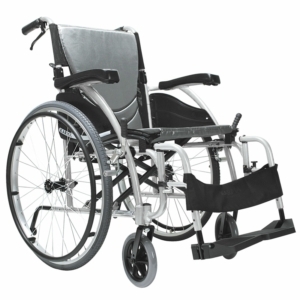 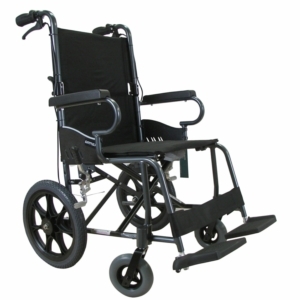 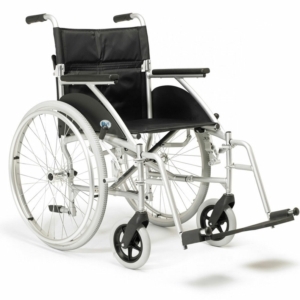 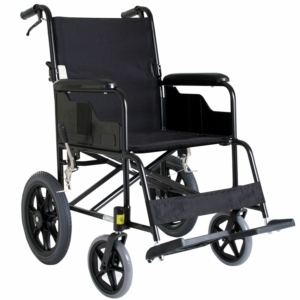 At Millercare, we stock a massive range of lightweight wheelchairs designed to fill all possible niches our customers may require. 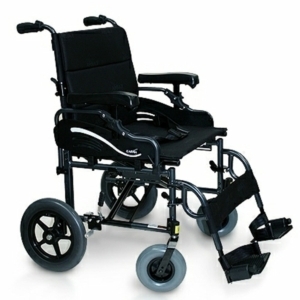 We supply from only the best industry manufacturers, including Quickie, Helium, Ergo, Econ and Martin, among others, and pride ourselves on always providing the best possible advantages to our customers – whether it’s cutting-edge materials, lightweight design, or new healthcare advances that allow us to offer a wider range of progressive strategies for our customers. 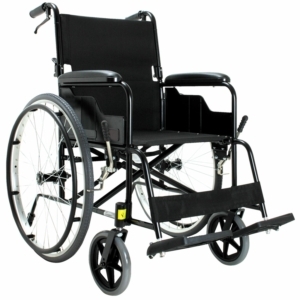 In contrast to our powered wheelchair selection, these wheelchairs are all manually-driven, whether by the owner’s arms or an attendant pushing. 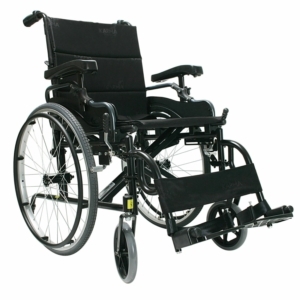 Some facilitate both methods of moving, others are designed for one or the other. 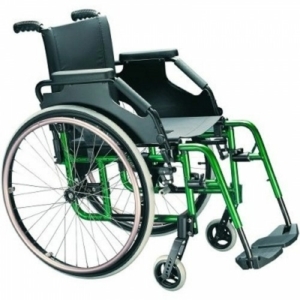 These wheelchairs excel outdoors, but are even more well-suited to indoor use, all possessing the trim outlines and tight manoeuvrability that makes for an excellent indoor mobility aid. 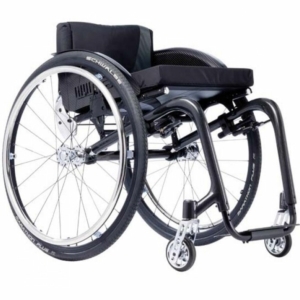 Our range of lightweight wheelchairs are all collapsible for portability, and will fit neatly into the vast majority of cars in this form. 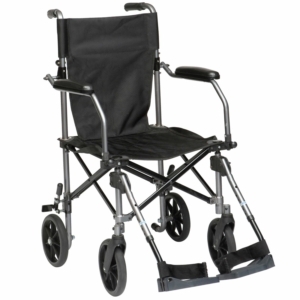 The collapsibility also allows for easier storage, transport, shipping and general flexibility, allowing a spare chair to be effortlessly stowed away or your own chair to be easily folded up unobtrusively when you don’t need it. 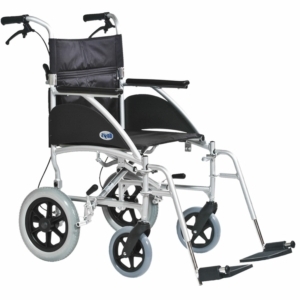 Many of the brands we stock, in particular our range of Quickie and Helium wheelchairs, are optimised for use in sport and active lifestyles, sporting the low backs, super-lightweight frames and a wheel distribution designed to provide maximum freedom of movement, mobility and speed without tiring the occupant. 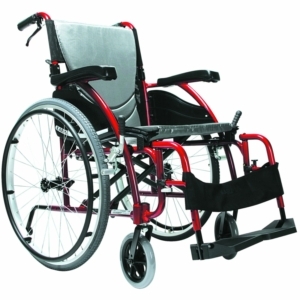 However, while excellent for an active user or one who will be taking part in athletics, sports or other intense physical pursuits, our other lightweight wheelchair stock provide arguably greater upper back support and may therefore be more solid choices for long periods of use, dependent on your requirements. 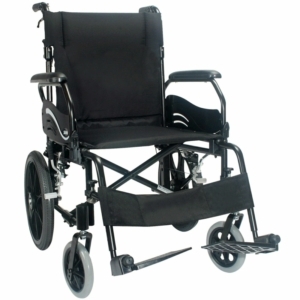 Our everyday-use chairs include models by industry firebrands Ergo, Martin and Econ. 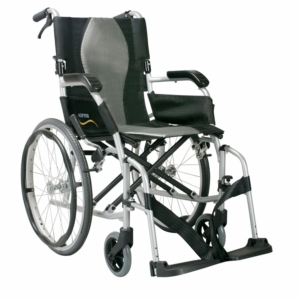 They are lightweight folding wheelchairs that offer a specially designed seat shape which ensures good posture and a rugged reliability. 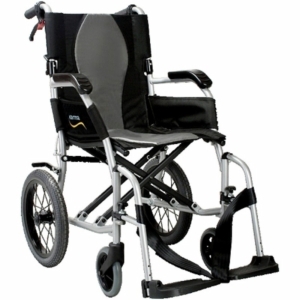 This has made them favourites among our customers for years. 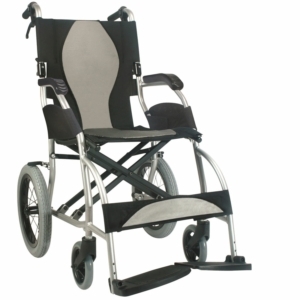 These chairs are comfortable and easy on the back and neck even after prolonged periods, removing a lot of the need to get out of them and find more suitable seating as you go about your day. 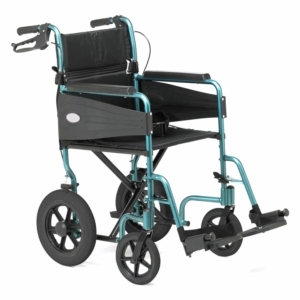 They retain the ease of movement and effortless manoeuvrability of their sportier cousins, and are easy to store, fold and modify – but several also offer storage space, a robust frame and handles for an attendant to help the rider move around and take the strain off them for a while. 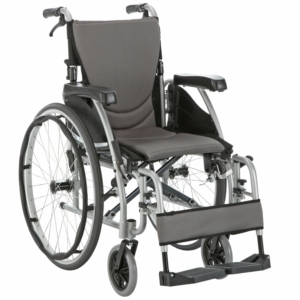 Whether you’re looking for a sturdy, durable frame with storage space, attendant push handles and a big, cushioned back, or a sleek, athletic model with superior mobility and super-lightweight body parts, Millercare has the chair for you – and if it’s one of our lightweight wheelchairs, you can guarantee that high-tech, feather-light materials, unbeatable mobility, tough construction and fold-up, easy storage will come as standard.